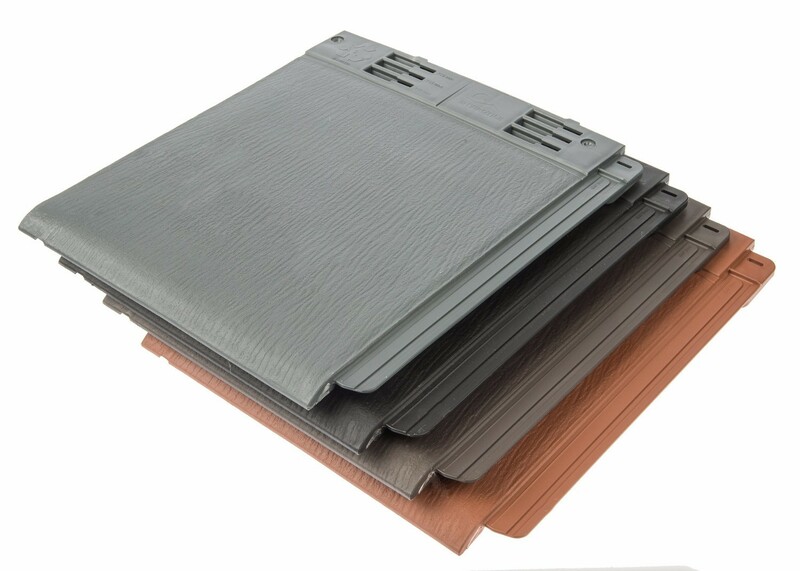 Envirotile is an eco-friendly, lightweight plastic roof tile with a slate appearance. Each Envirotile gives a flat appearance similar to that of a traditional flat concrete tiles making it an aesthetically pleasing tile choice for your roof. It is manufactured from environmentally sustainable products that would usually be dumped in landfills and is fully recyclable. This lightweight synthetic tile is extremely simple to fix. 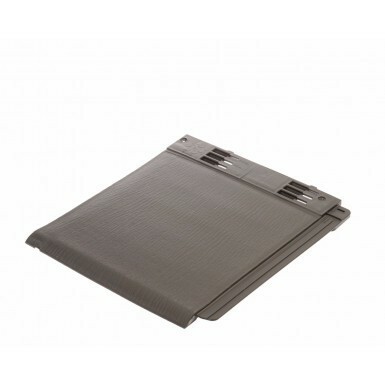 Each Envirotile has a locking mechanism for the top tile to easily click into and a very clever interlocking side lap system to connect each plastic tile together. Its clever design means that Envirotile is 25% quicker to install over conventional tiles and 80% lighter. 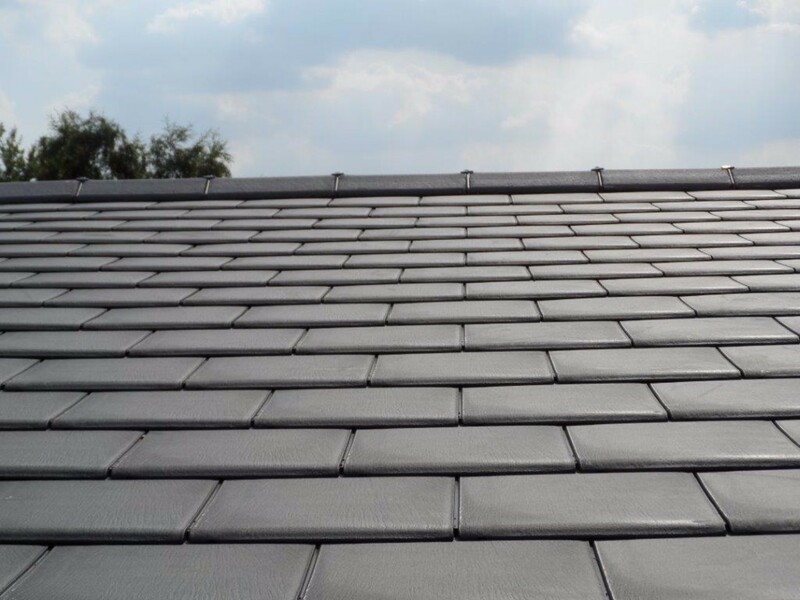 It can be installed on roofs as low as 12.5 degrees making it an ideal choice for any low pitch roofs where traditional tiles cannot be used. 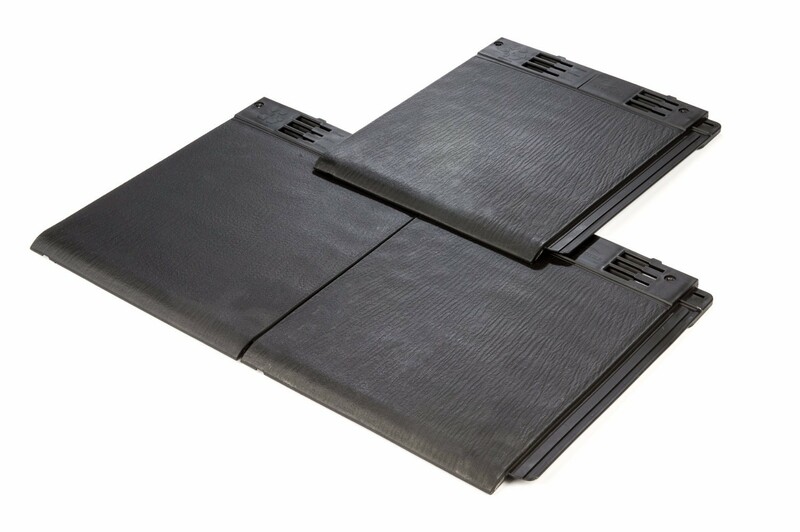 This lightweight synthetic slate is also very tough which means you do not need to allow any extra for breakages during transport or installation. Envirotile has a 25 year guarantee. 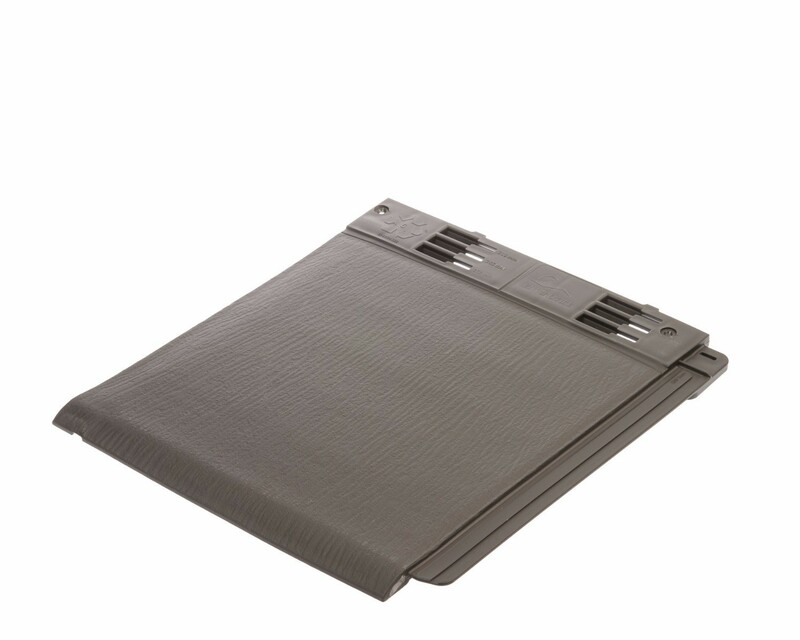 Once this product is installed you will not need to worry about your roof for a long time which is very reassuring. It will also save you time and money on future maintenance and repairs. Envirotile has everything you need from a tile. 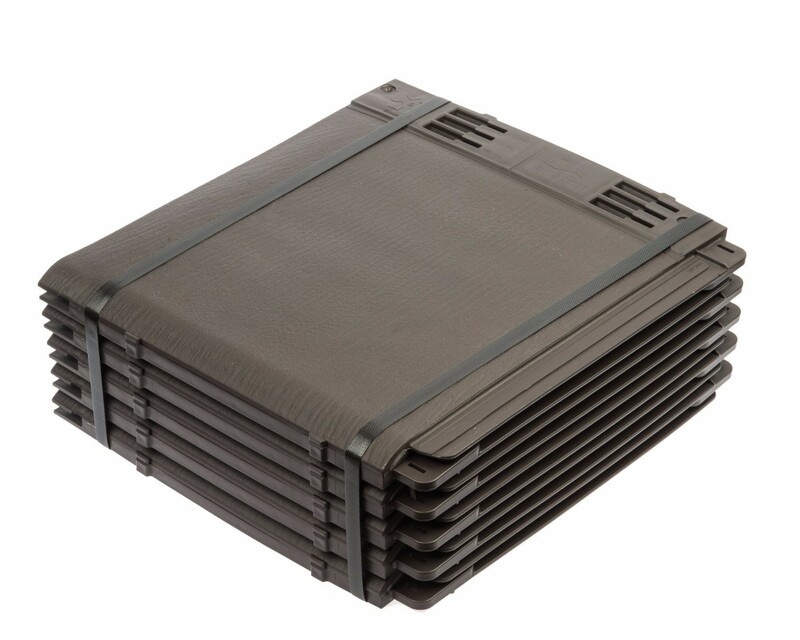 Whether you are looking for low pitch, lightweight, zero maintenance or fast installation, then this synthetic slate should be a product to consider. Was looking for an eco-friendly tile and was recommended this, have to say looks great on my roof and was easy to install, can't fault the product.